The Lincoln County Ambulance Service is responsible for providing the best possible emergency care to the public to protect and save lives. Educational classes are offered to the public (such as CPR, First Responder and EMT Courses). The EMS department to stays up-to-date on all training requirements, and also protects the privacy of our patients’ health information. As with many Ambulance Services, we are always looking for more volunteers! 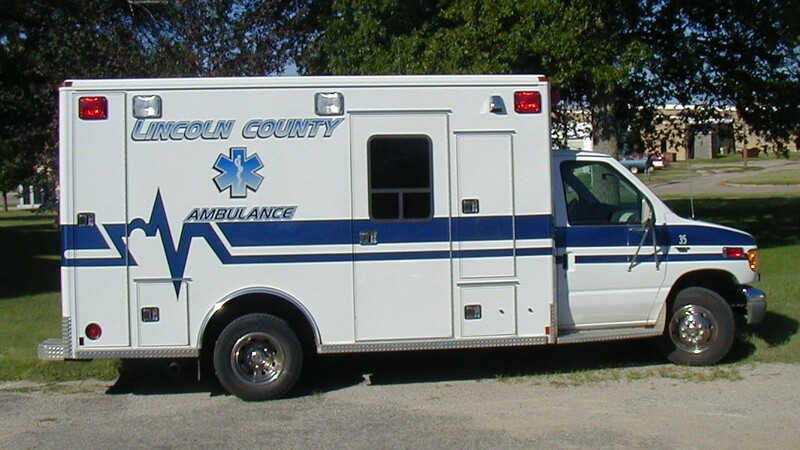 The Lincoln County Ambulance Service accepts assignment on all Medicare and Medicaid claims and will be responsible for submitting all insurance claims.